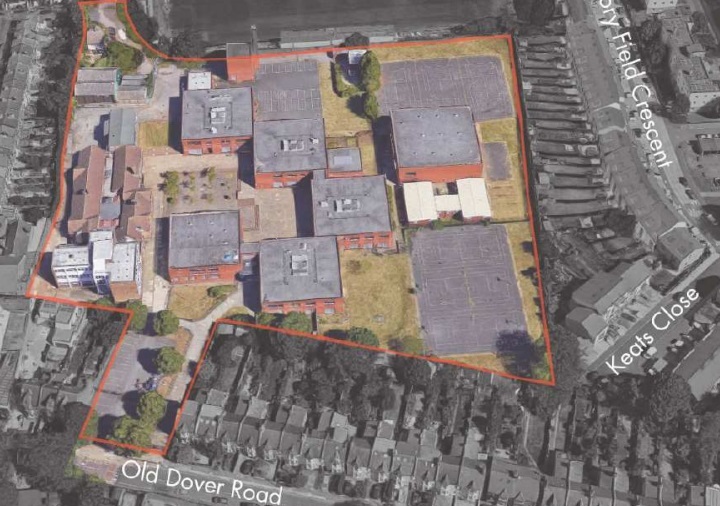 A couple of weeks ago this site covered plans to demolish the former Blackheath Bluecoat school buildings. 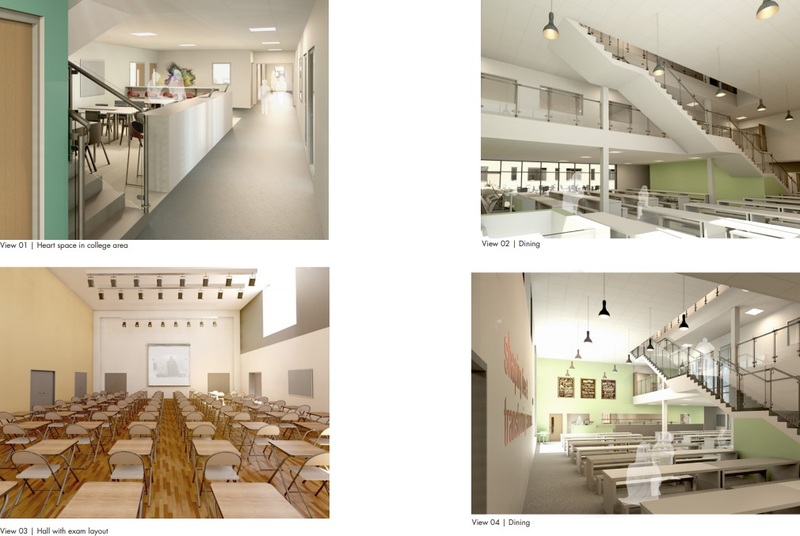 The site is currently being used by St Mary Magdalene school who are moving to Greenwich Peninsula this September. With buildings being demolished, Leigh Academy will soon move onto the site. They are currently based at Victoria House on Shooters Hill Road. 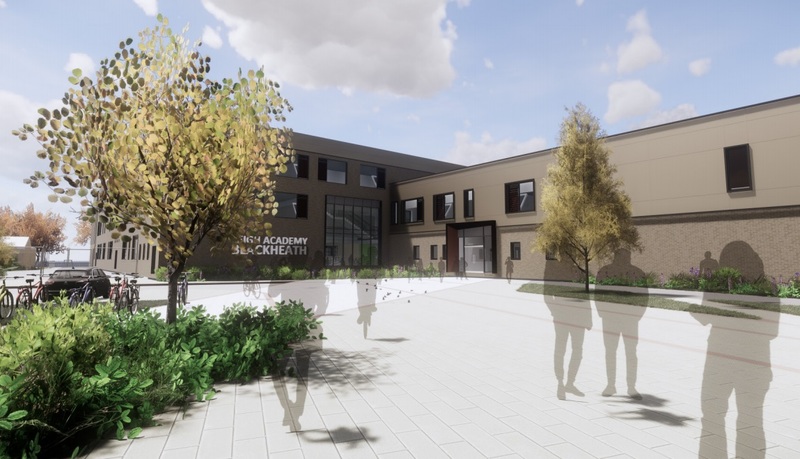 Leigh Academy Blackheath are planning a temporary school for two years on site until new buildings are finished. This post looks at those new buildings. students in years 7-11 and 250 in sixth form. The old school had a capacity of 942. The buildings are pretty low rise with a very modest main entrance. So sense of entering an esteemed institution here. A 56-space car park is planned. 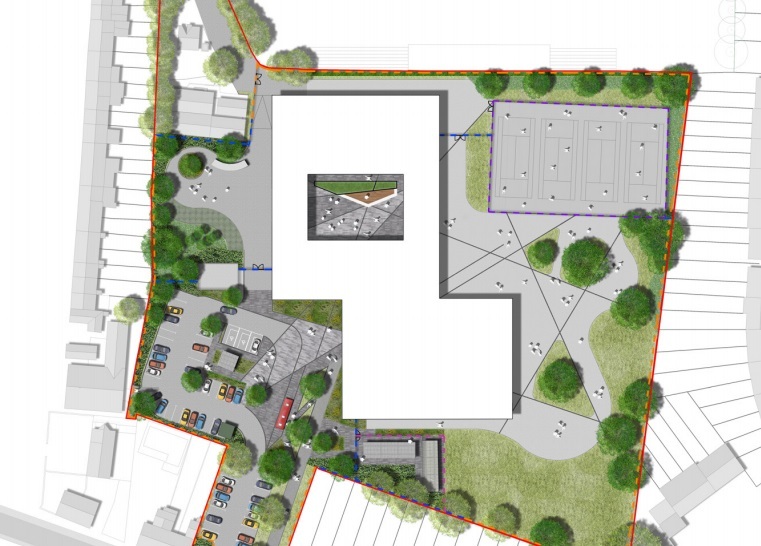 The building will have a central courtyard and there doesn’t appear much space for sports activity save for four tennis courts. If approved pupils would move from temporary accommodation in stages until fully occupied by 2024. I do wonder where students do PE lessons or play sports at these schools or academies where there’s no space for playing fields (or where they’ve sold off their playing fields to make a quick buck, which is depressingly commonplace these days). Do they bus the kids to the nearest public open space? No l think they will help subsidise Blackheath Rugby Club who will be running the privatised Hervey Road Field nearby. Nice regular source of income if the bar takings aren’t enough. That’s probably alright for Wednesday afternoons but it’s finding places for the lunchtime football game with the tennis ball. Boys, especially the ones running the gamut from 1st to 5th form are unruly at the best of times and need to blow off steam as teenagers do. Tennis looks great on the brochures but unless it’s doubles all you have is room for 8 children. i think u would find ur inaccurate assumptions wrong st marys or to u ‘the old school’ moved to greenwich peninsular and also the school isnt taking less students its just that they have only one year.